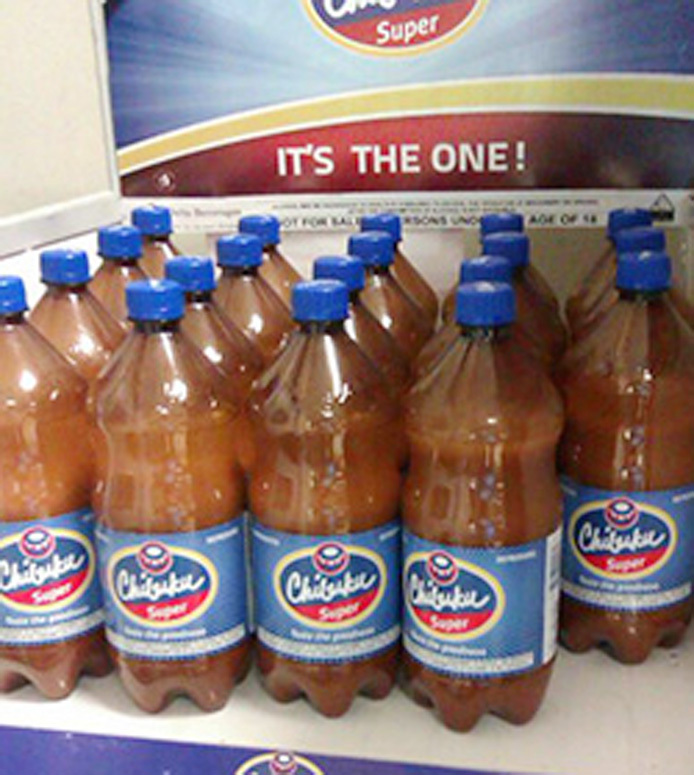 Zimbabwe Stock Exchange listed Delta beverages, sorghum beer volume declined by five percent mainly due to shortages of packaging materials for the Chibuku Super brand. According to the group update for the first quarter ended 30 June 2018, lager beer volume was 56% over prior year for the quarter with product supply largely stable despite imported inputs remaining a constraint. “Lager beer volume is up 56% over prior year for the quarter matching the historical peak run rates post dollarization. “Whilst product supply is largely stable, imported inputs remain a constraint,” reads the report. The company added that soft drinks category was also affected by the challenges in securing imported raw materials, leading to extended periods of production stoppages and out of stock situations. “The soft drinks category was adversely affected by the challenges in securing imported raw materials, leading to extended periods of production stoppages and out of stock situations. “The product mix has shifted to Chibuku Super which grew by 28% to contribute 84% of the volume. “National Breweries Plc-Zambia (Natbrew Plc) recorded a volume growth of 21% on improved product supply and competitive pricing,” they said. Meanwhile the Group revenue increased by 40% (34% organic growth) for the quarter reflecting the changes in category mix.